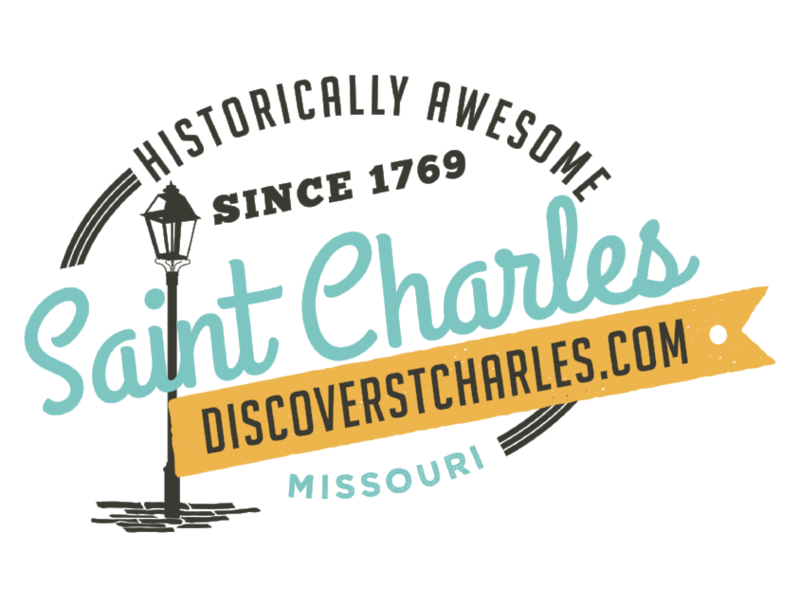 Whether it&apos;s a convention, meeting, group tour, sports event, reunion, wedding, or weekend visit - the Greater Saint Charles Convention & Visitors Bureau is here to help. For the leisure traveler, we maintain a library of promotional materials on Saint Charles&apos; many attractions, hotels, restaurants, shops, special events, and more. For meetings and events, group travel and sports, we will find the right hotel at the right price. We know our meeting space and how to make it work for you. Not too sure what there is to do in Saint Charles? We are happy to help with ideas. Our Visitor Center is located at 230 S. Main Street at the corner of First Capitol and Main. The center is staffed by employees and volunteers armed with answers to your questions. We are open Monday through Friday from 8:00 a.m. to 5:00 p.m., Saturday from 10:00 a.m. to 5:00 p.m., and Sunday from Noon to 5:00 p.m. (closed Easter, Thanksgiving, Christmas, and New Years Day). Whether it&apos;s business or pleasure that brings you to Saint Charles, we are here and ready to help!